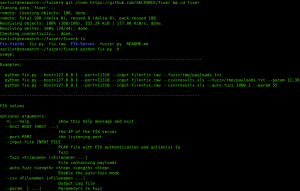 Browse: Home / fixer – FIX (Financial Information eXchange) protocols fuzzer. 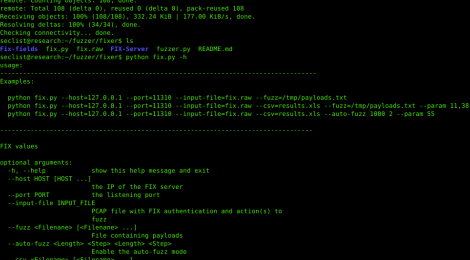 fixer – FIX (Financial Information eXchange) protocols fuzzer. Disclaimer: This tool is for legal purposes only. 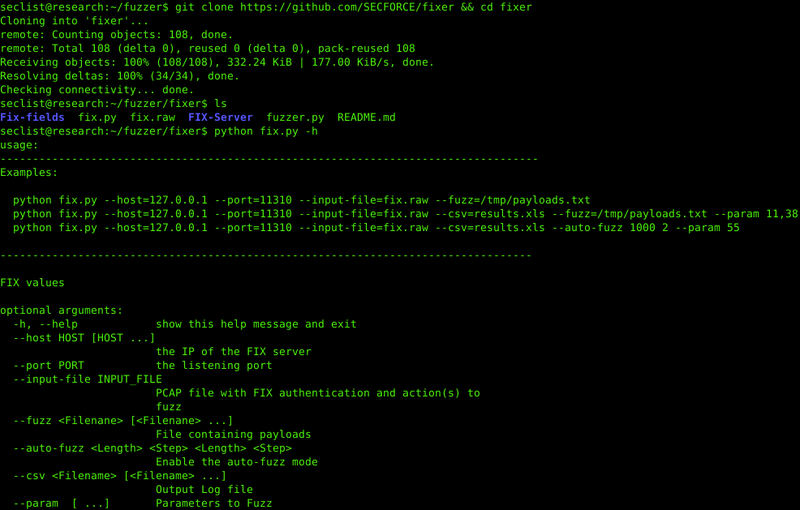 Fixer™ is a Python command-line tool which simplifies and enhances FIX security testing by delivering a more customisable and automated Fix fuzzing process. Fixer will use as input a TCPDump or Wireshark capture of a legitimate fix Login conversation in raw format. The tool will then process the .RAW file exctracting and parsing FIX messages which will be fuzzed by the tool. ← Maryam – Tool to scan Web application, networks and complete the information gathering process.